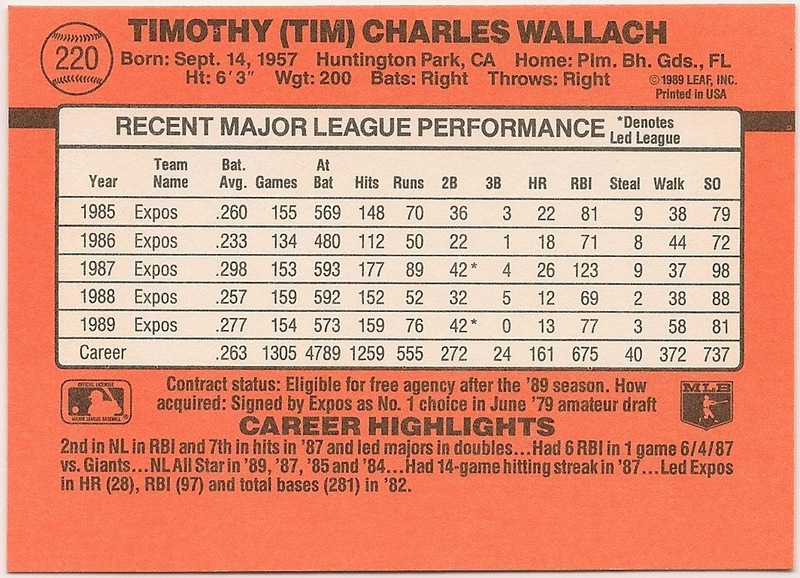 Card Review: 9.3 I know I'm in the minority, but 1990 Donruss is sort of a guilty pleasure for me. I've always liked this set. It was first '90 set that I saw that year. My father surprised my brother and I with a box of the stuff before I even knew it was out. 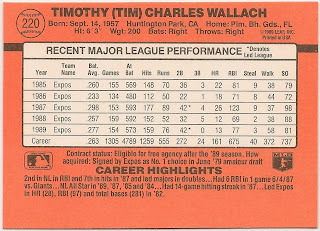 As result of his early purchase, we ended up with dozens of the error cards, which were briefly a hot commodity. 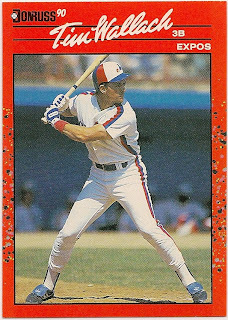 Fun Facts: *It's widely believed Donruss intentionally produced errors in this set, such as the Juan Gonzalez reverse negative, following the frenzy over the 1989 Upper Deck Dale Murphy error. *They would have been wiser to mimic Upper Decks clean design, quality photo's, and premium printing inks.